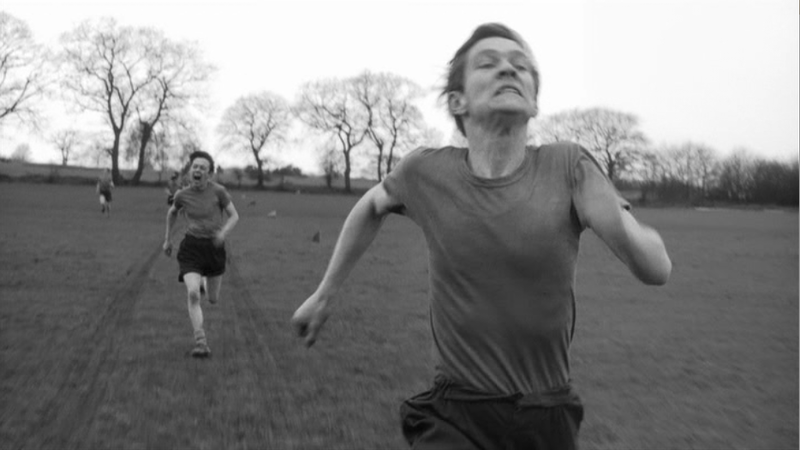 This running mix was inspired by two of the best ever running films; The Loneliness of the Long Distance Runner (1962) and Chariots of Fire (1981). If you haven’t seen these films I highly recommend giving them a view. There are some great quotes that I’ve taken from the films and put into the mix. As with The Bruce Lee Running Club Mix there is a bpm to match your running cadence. This one is slightly faster with a bpm of 160 – 164 that gradually peaks in the middle. I think the peak is just long enough to give you that extra intensity you need in a run sometimes. Whenever I read about running efficiency and the ideal cadence I always come across the magic number 180. Improving Running Economy is a great blog article on the subject. You can therefore expect my next mix to be even faster as I work towards the magic 180 bpm. There are still relatively few running mixes of this kind, so I hope this will give you the motivation to keep clocking up the miles. Swim, Bike, Run - I'm doing a triathlon!